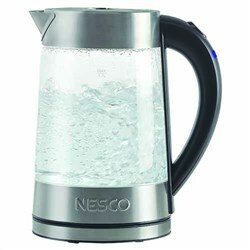 The Nesco ES-08 is a Electric Skillet that is ideal for roasting and frying while your at home, trip or office. 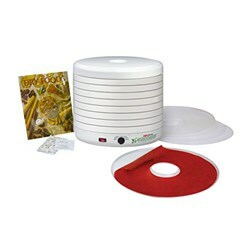 It features a high quality non-stick interiors for easy cleaning. 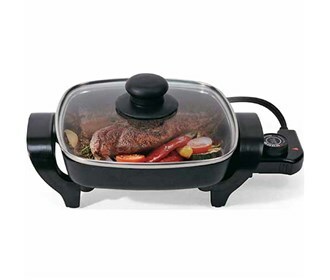 Adjustable temperature control provides flexibility to prepare a variety of foods and deep cooking vessel makes one-dish meals simple and convenient. 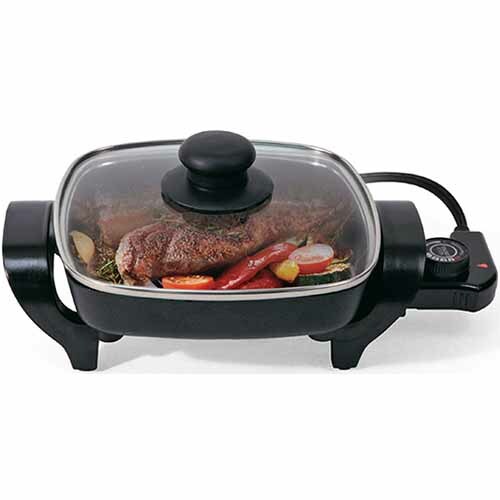 The Nesco 8 inch Electric Skillet has many exciting features for users of all types. You can extend the lifetime of your Nesco 8 inch Electric Skillet with the purchase of a FactoryOutletStore Factory Protection Plan. 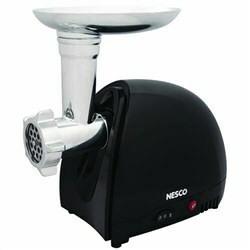 See the Nesco 8 inch Electric Skillet gallery images above for more product views. 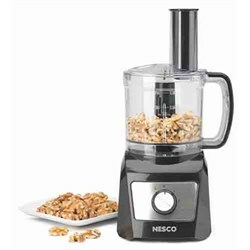 FactoryOutletStore stocks a full line of accessories like Nesco 16-Speed Hand Mixer, Nesco 500 Watt Black Food Grinder, and Nesco Electric Glass Water Kettle for the Nesco 8 inch Electric Skillet. The Nesco 8 inch Electric Skillet is sold as a Brand New Unopened Item. I have had many mini skillets did not last long inner peeling-control not stable uneven heat--I have this one-found in my closet thinking won't work! 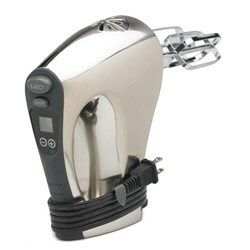 My work horse since I am widowed it is used 24-7 and still looks like new I hit the jackpot. Only I paid $14.95.